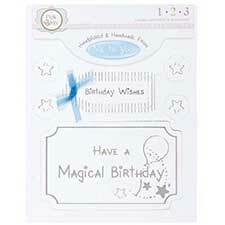 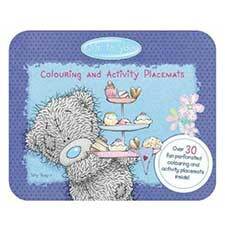 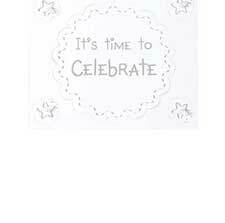 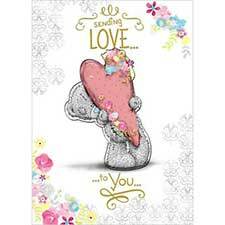 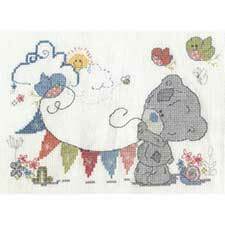 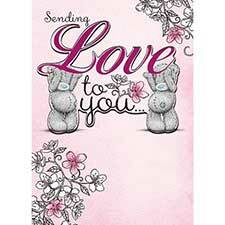 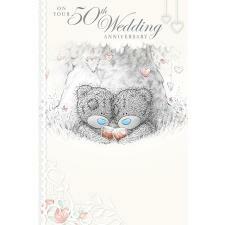 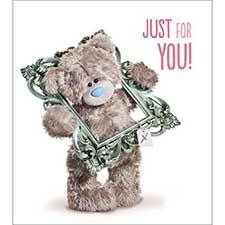 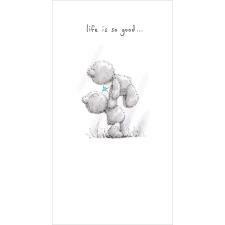 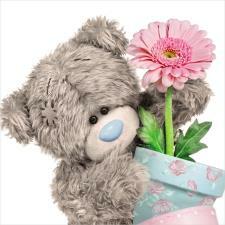 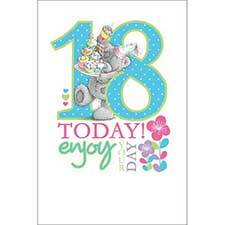 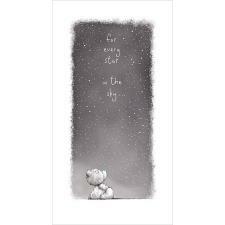 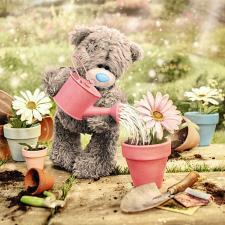 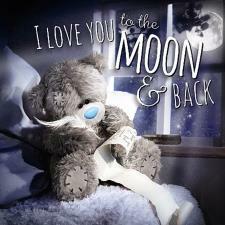 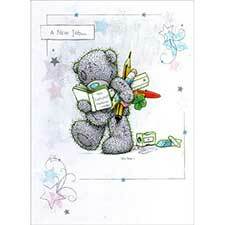 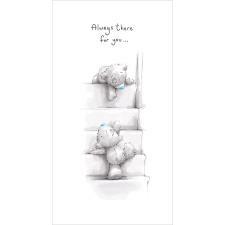 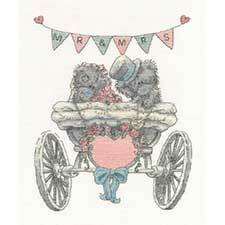 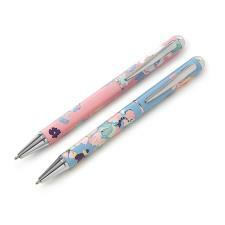 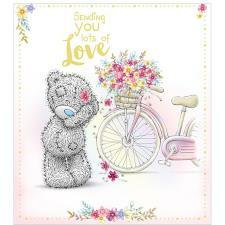 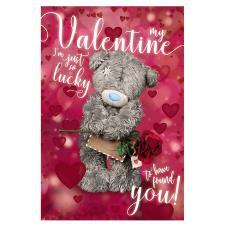 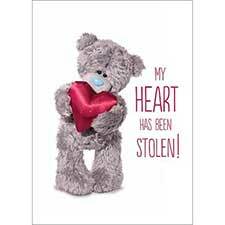 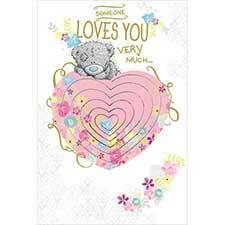 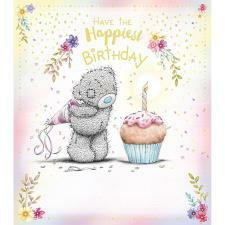 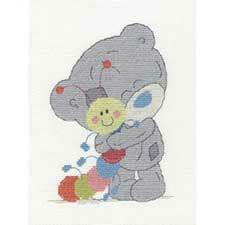 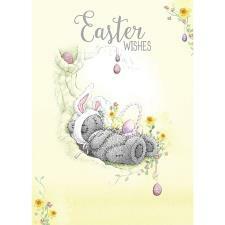 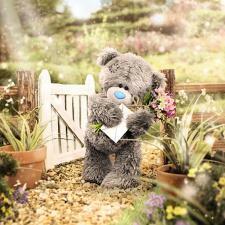 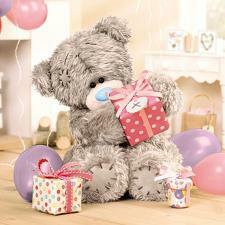 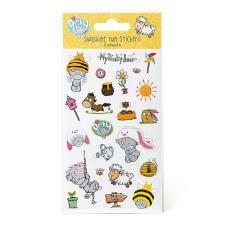 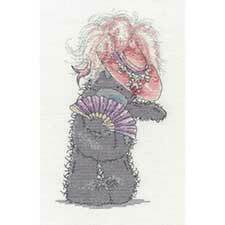 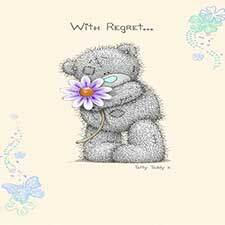 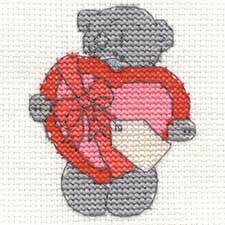 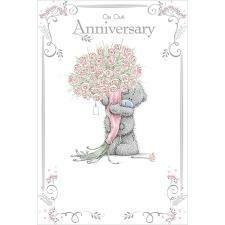 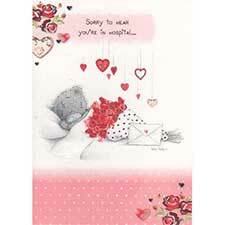 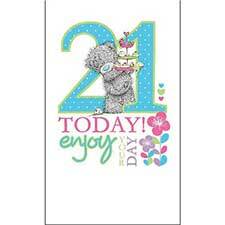 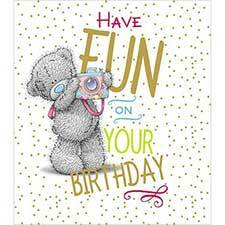 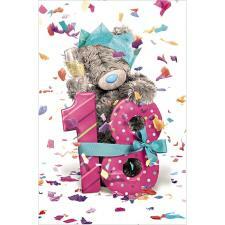 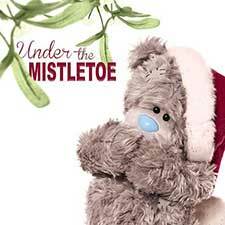 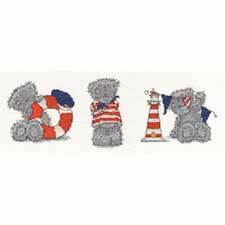 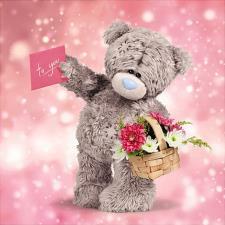 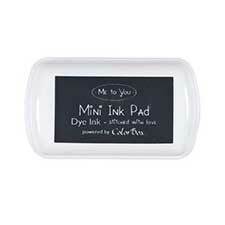 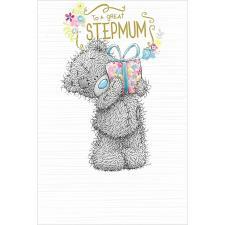 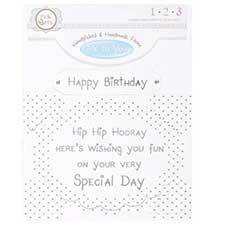 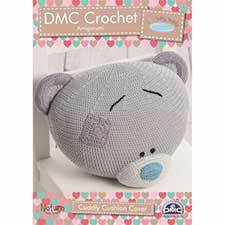 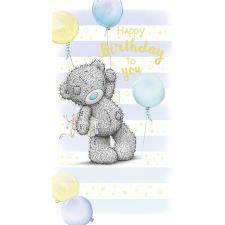 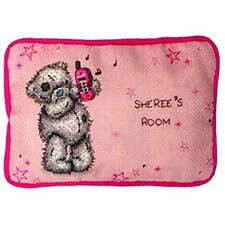 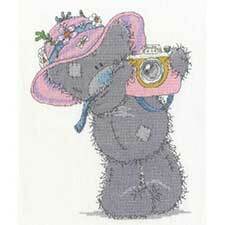 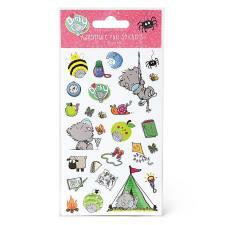 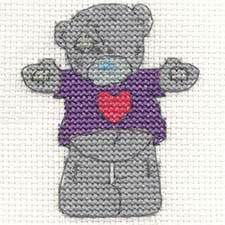 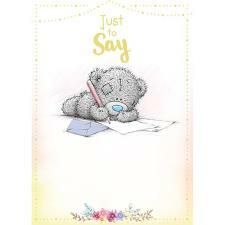 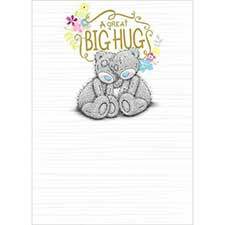 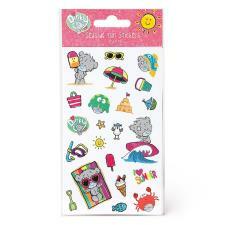 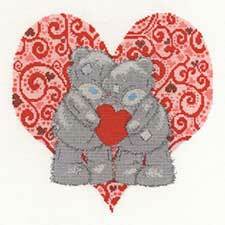 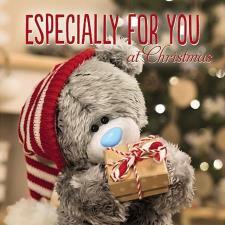 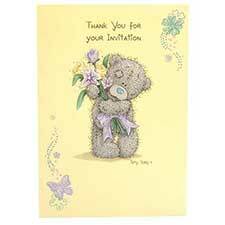 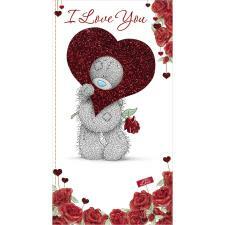 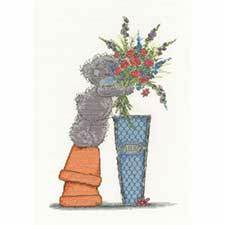 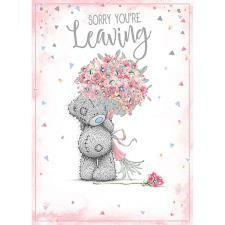 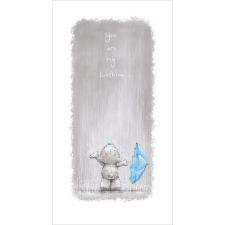 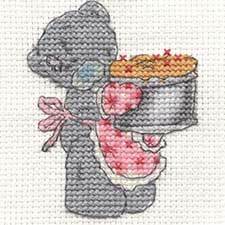 Let’s Celebrate Me to You Bear Cross Stitch Kit (BL1080-72) : Me to You Bears Online Store. 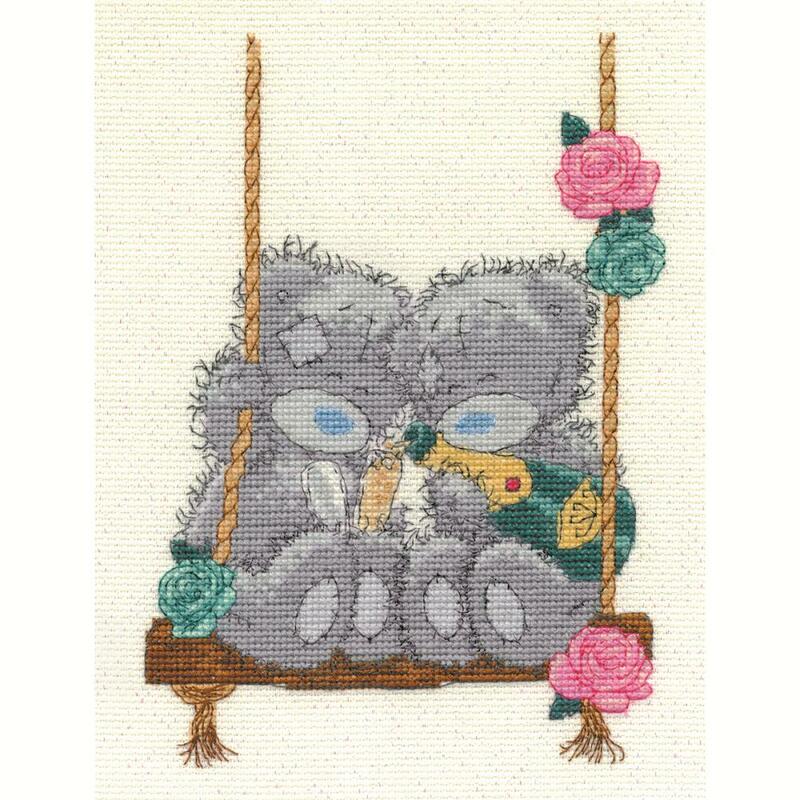 Two blue-nosed bears break out the champagne for their own little celebration in this wonderful Tatty Teddy Let’s Celebrate Me to You Bear Cross Stitch Kit. 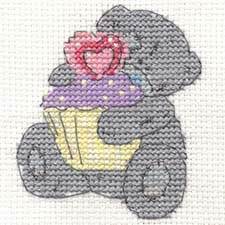 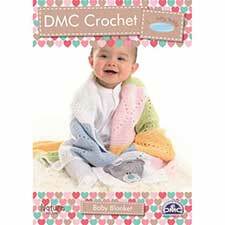 This kit contains the fabric, stranded cotton thread, needle, chart, and instructions and measures 20cm x 15cm once complete.